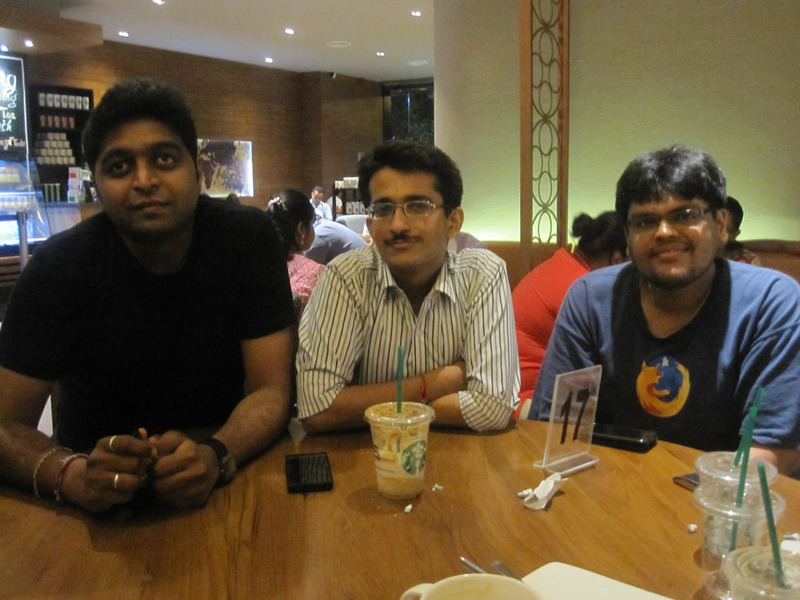 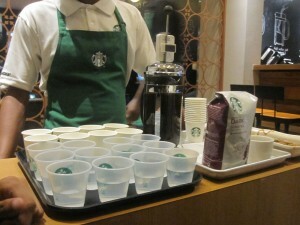 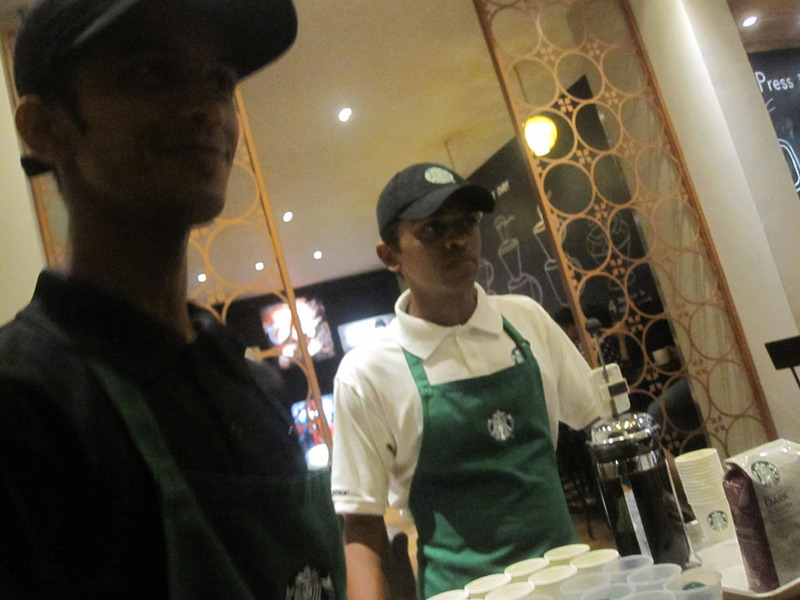 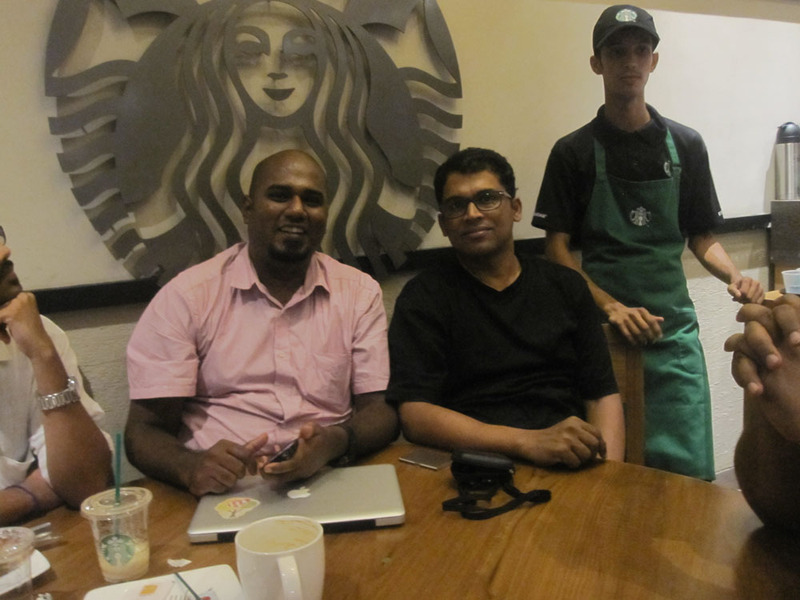 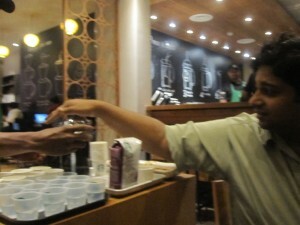 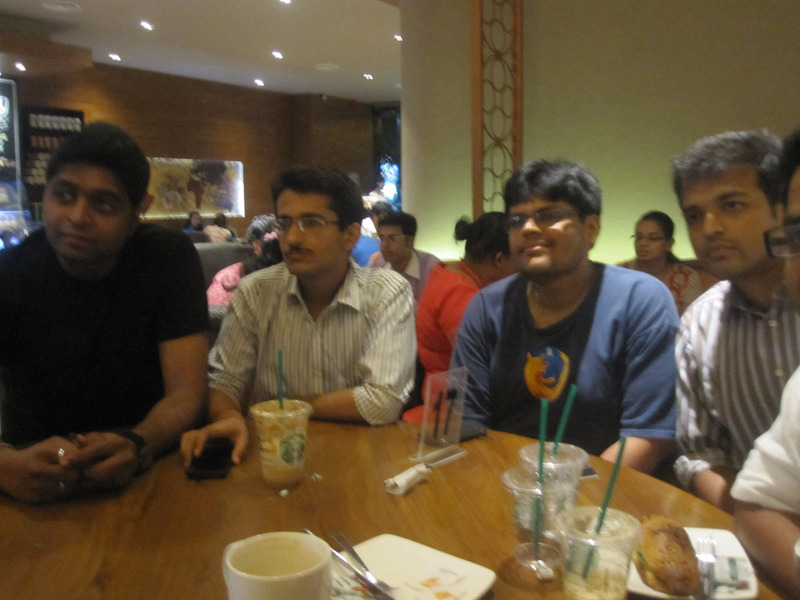 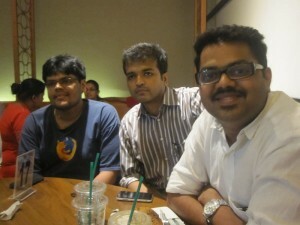 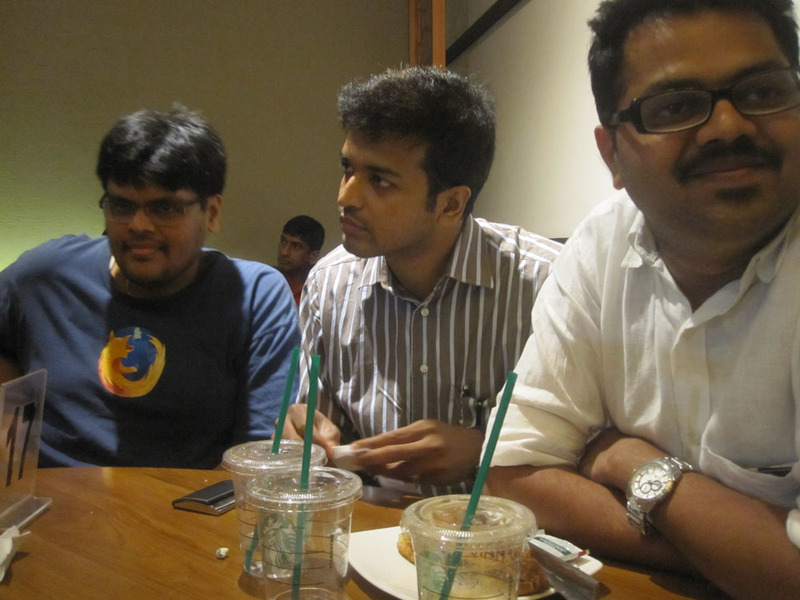 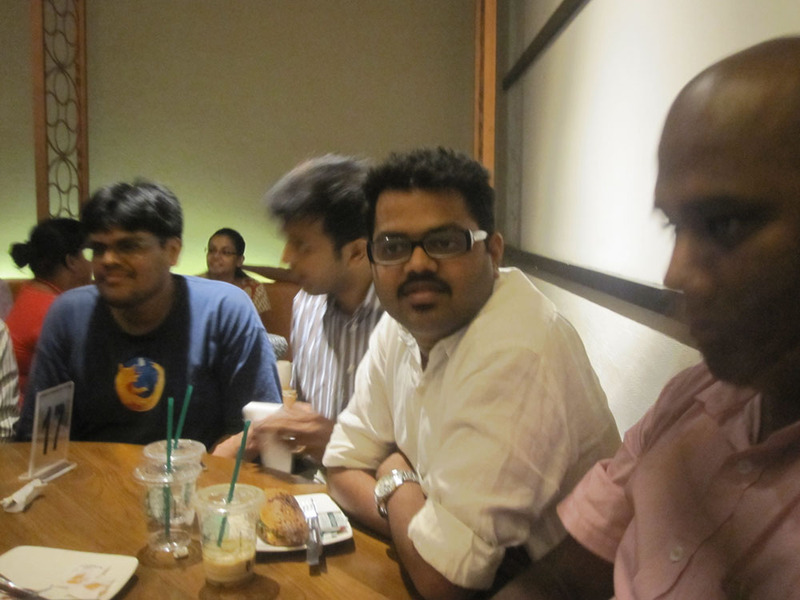 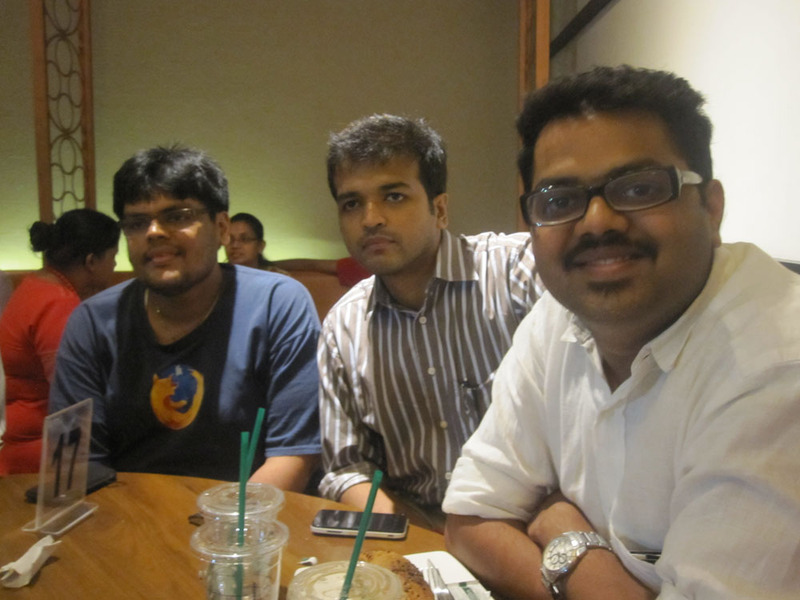 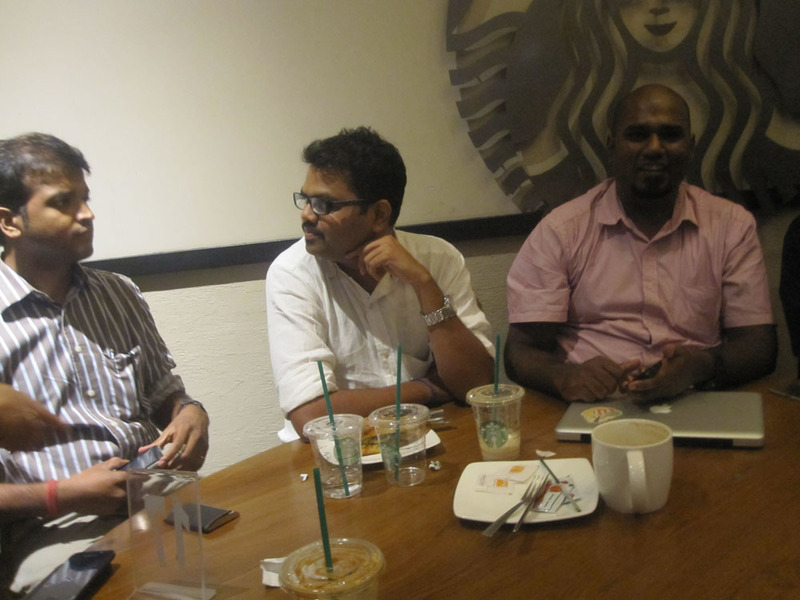 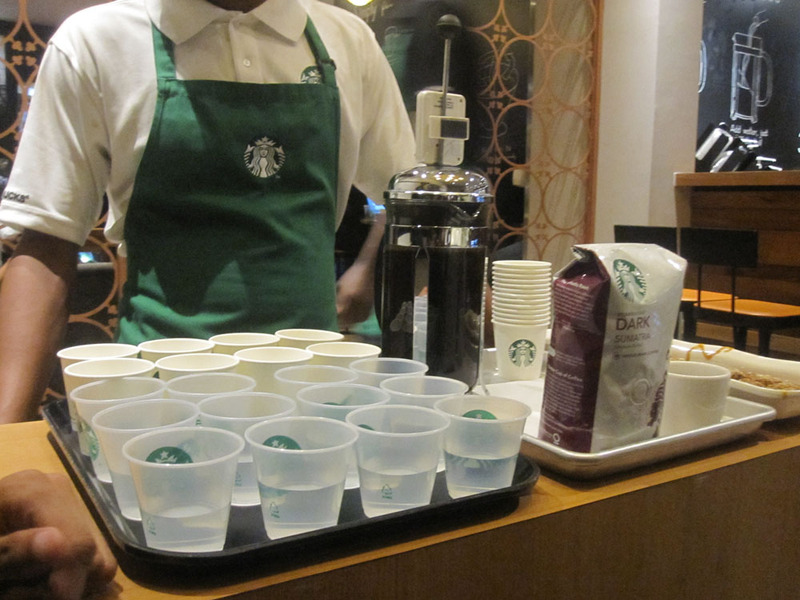 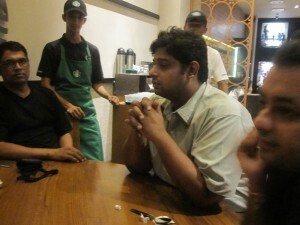 WP MeetUp @Startbucks, Powai, Mumbai. 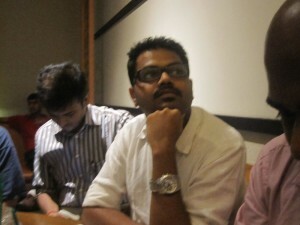 folks, I had super fun yesterday!! 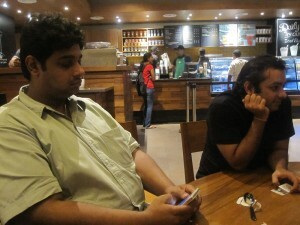 What were you all upto ?